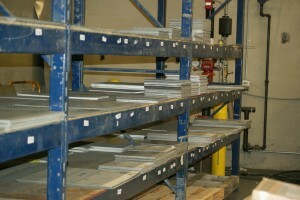 In Stock Items - Accent Metals Inc.
"Your Source for Architectural Metals"
We can accommodate any size you may need. Any size, any finish, any time… Most items are available for next day shipping. NO MINIMUM ORDER!!!! 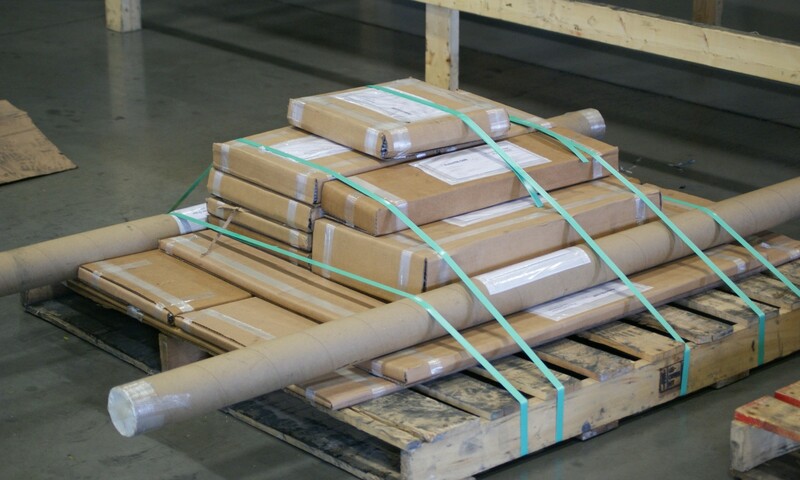 Standard size are 12″ x 12″ / 12″ x 24″ / 24″ x 24″ But we will cut any size you need!!! !